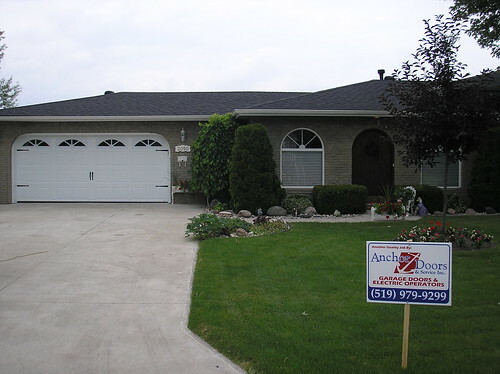 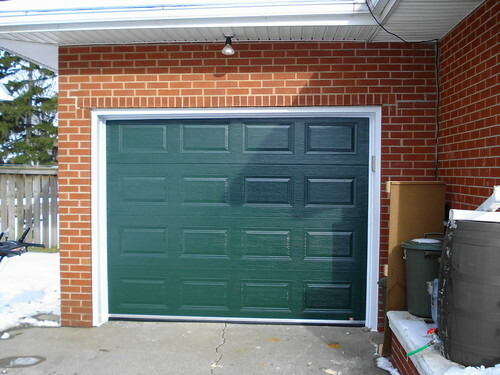 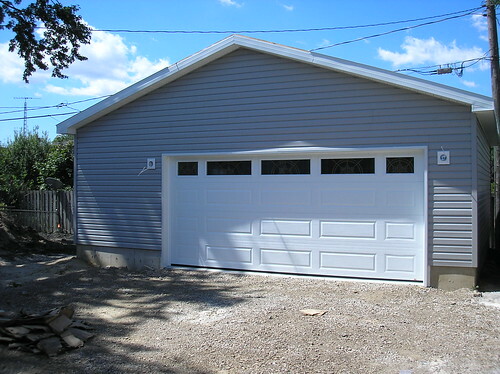 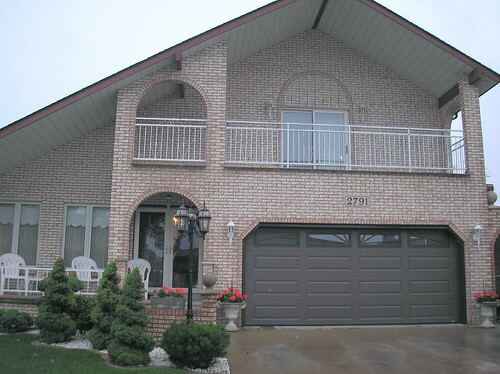 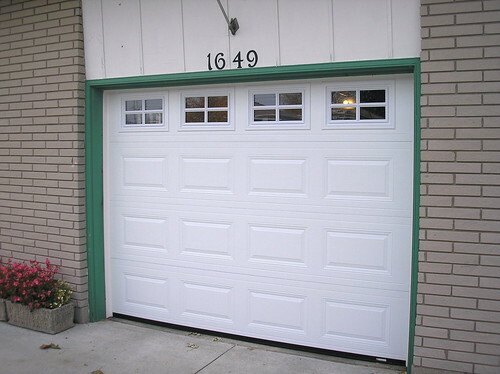 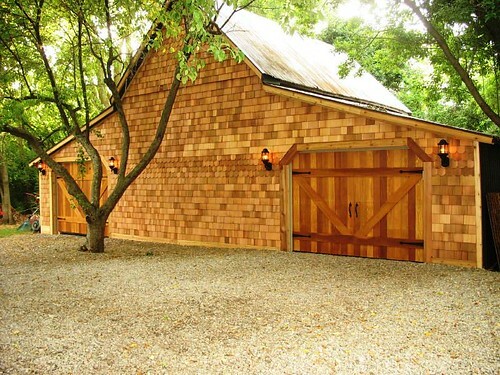 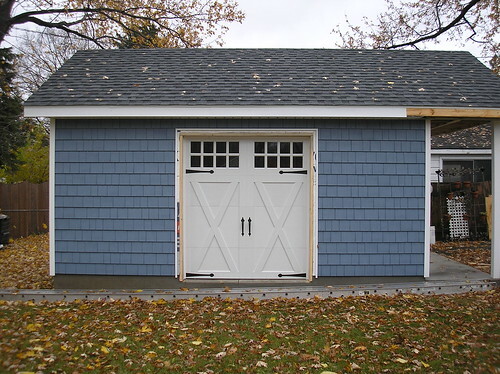 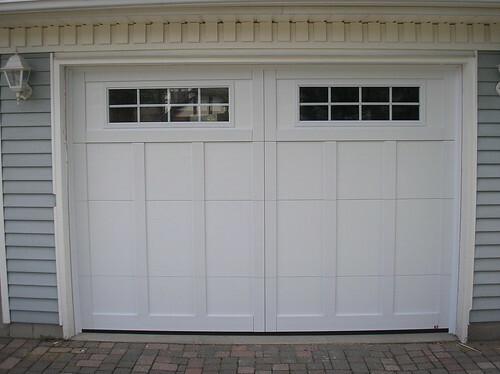 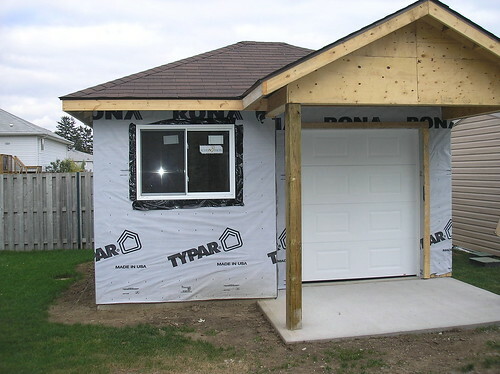 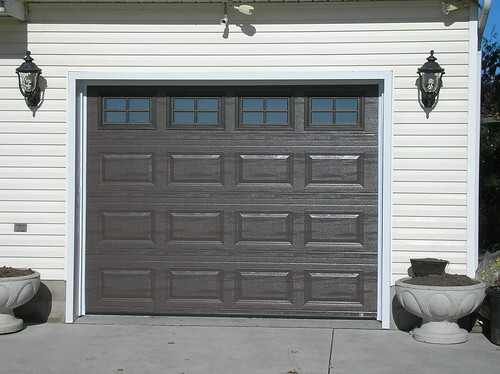 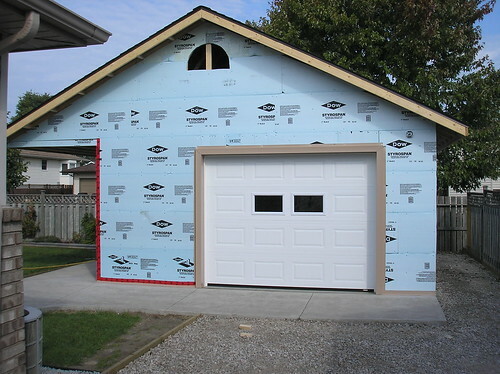 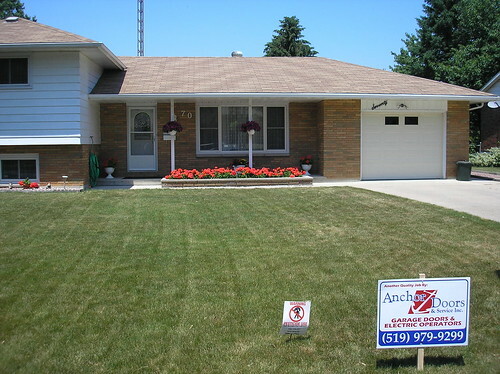 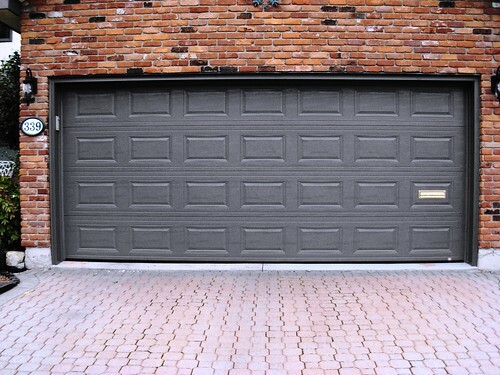 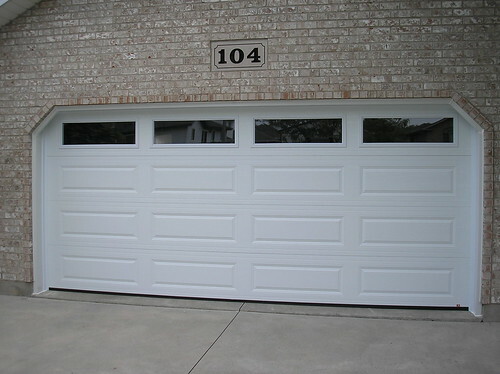 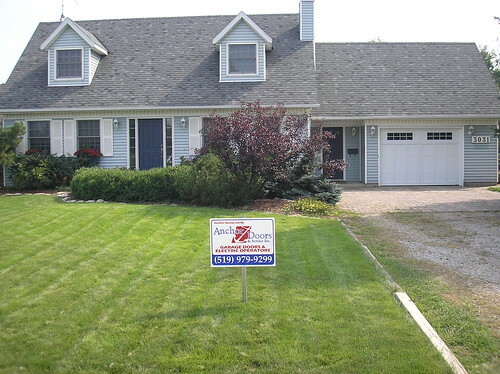 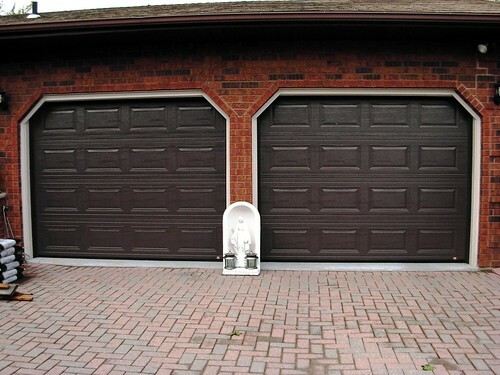 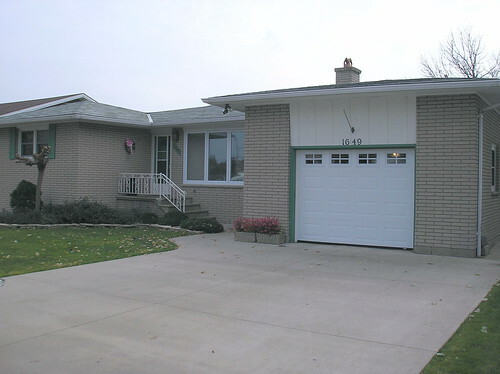 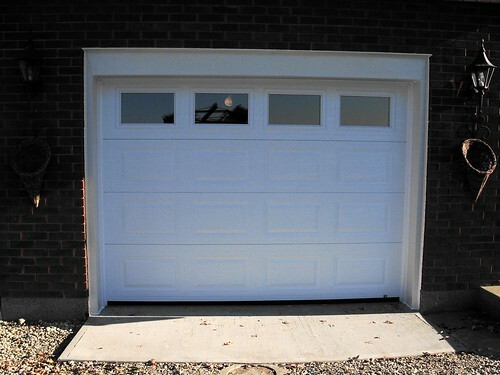 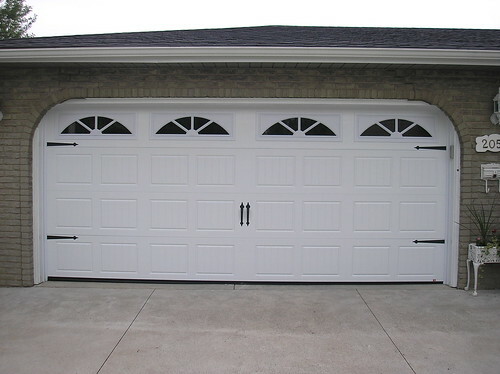 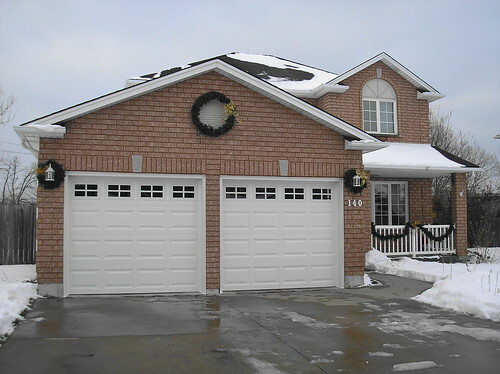 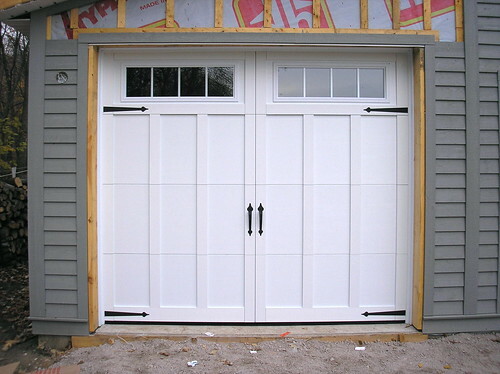 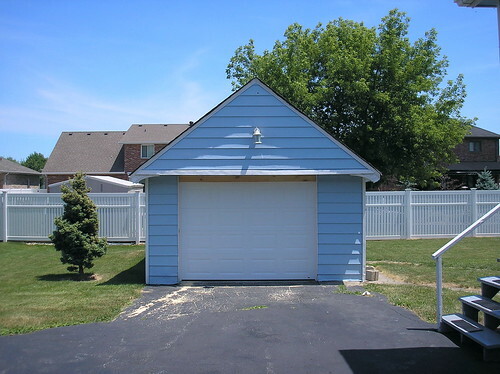 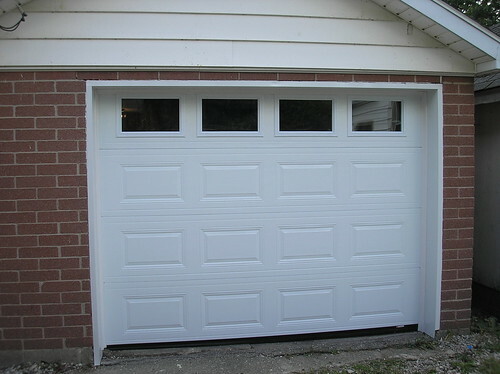 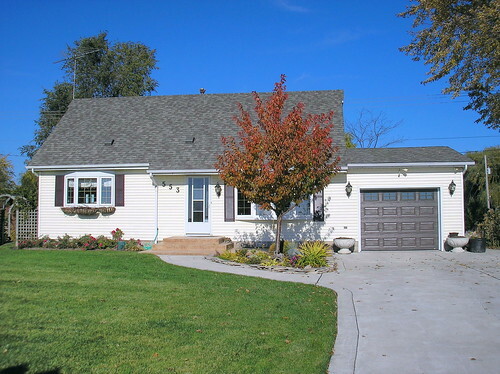 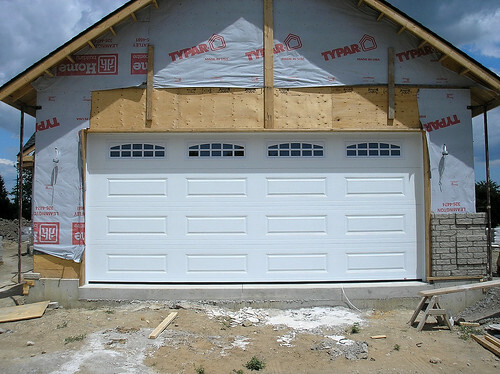 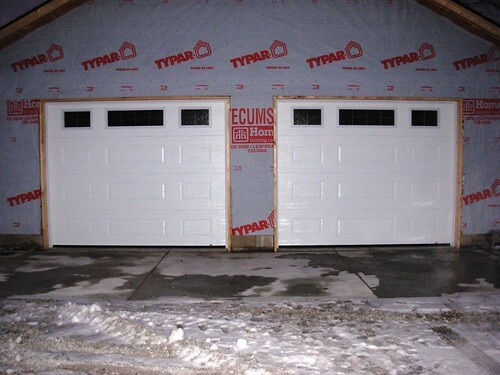 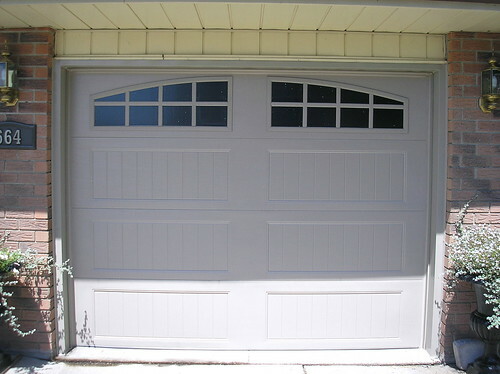 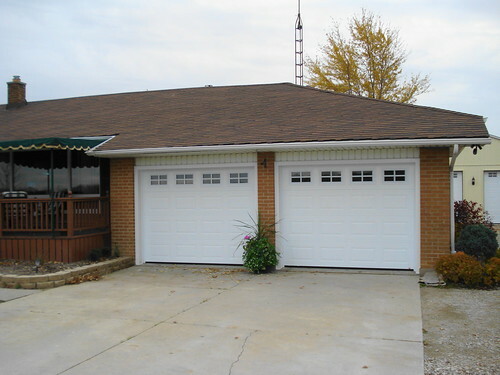 Local Garage Door Installations - Windsor, Essex, Tecumseh, Lakeshore - Anchor Doors. 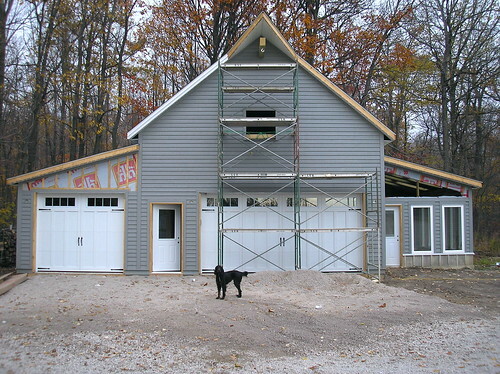 30 years of service means many local successes. 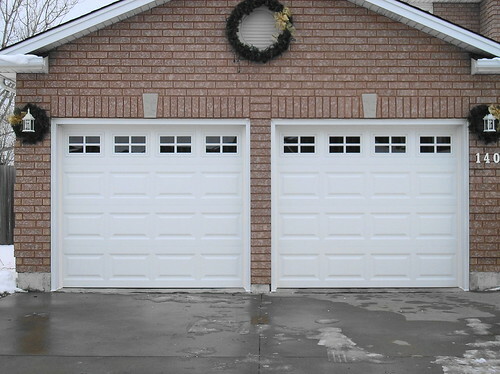 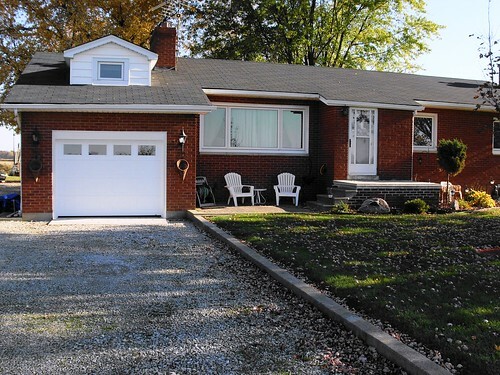 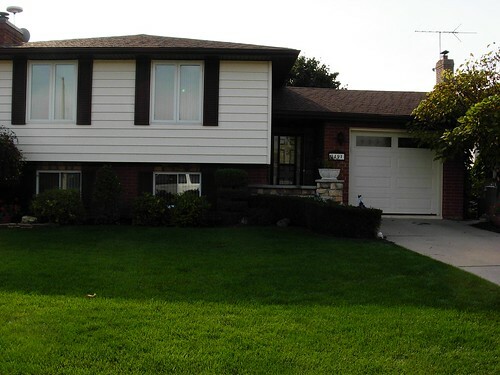 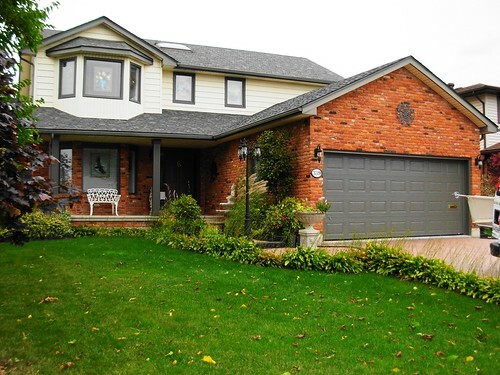 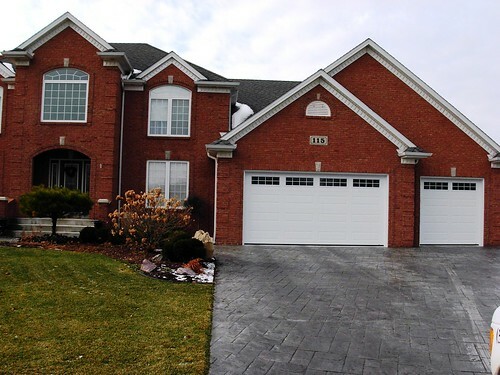 The gallery before demonstrates actual examples of our residential garage doors that were hand-selected by our team and installed to these local homes in Windsor, Essex, Tecumseh, Lakeshore, LaSalle and surrounding regions. 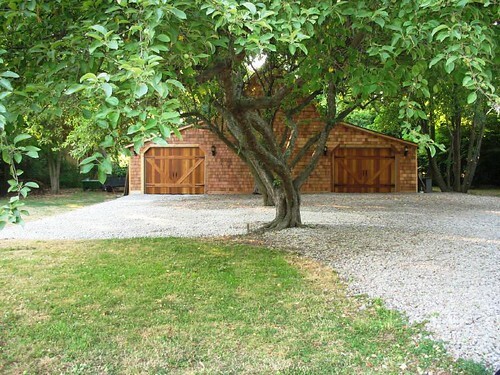 Click the magnifying glass to see larger photos. 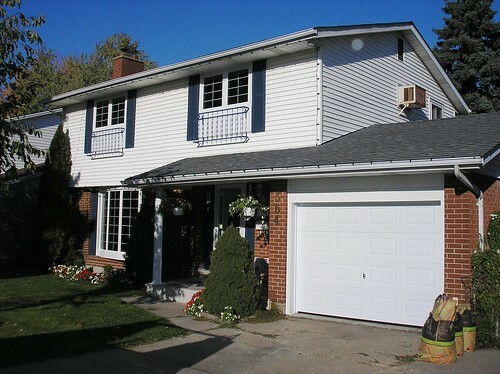 Powered by Flickr (which means this page will update as we post new photos regularly).